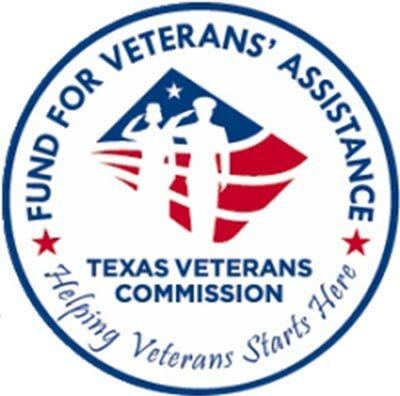 The Veteran Roofing Project coordinates with Disabled American Veterans (DAV) of Wichita Falls and county VSO officers to provide roof repairs for eligible veteran’s homes within the twenty-eight counties served by Rolling Plains Management Corporation’s Weatherization Program. To learn if you are eligible for the program, contact the office in the list below that serves your county. A staff member will speak to you about program eligibility requirements, explain the application process, and discuss the benefits of having your home assessed for weatherization services, which could increase the energy efficiency of your home and decrease the energy burden. Income Documentation – Documentation of income received for 30 days prior to the date the application is signed for everyone in the household ages 18 and older. If any household member receives Social Security benefits, we must have a benefit letter showing 2019. If there is a household member age 18 or older that has not received income for a full 30 days, is self-employed, or has not received any income in the 30 days prior to the application, a Declaration of Income Statement will need to be completed. Benefit Documentation - For any household member that receives state and/or government benefits, including child support, food stamps, VA Benefits, or TANF.